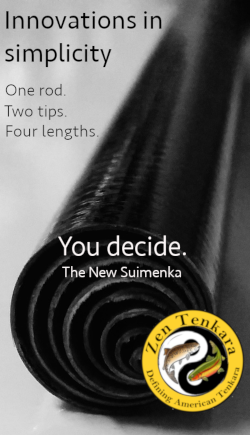 How Easy is Tenkara? Ask a Beginner! Meet my wife. Her name is Guadalupe. She’s from Argentina. She’s never fly fished before. In fact, she’s never even fished a day in her life. 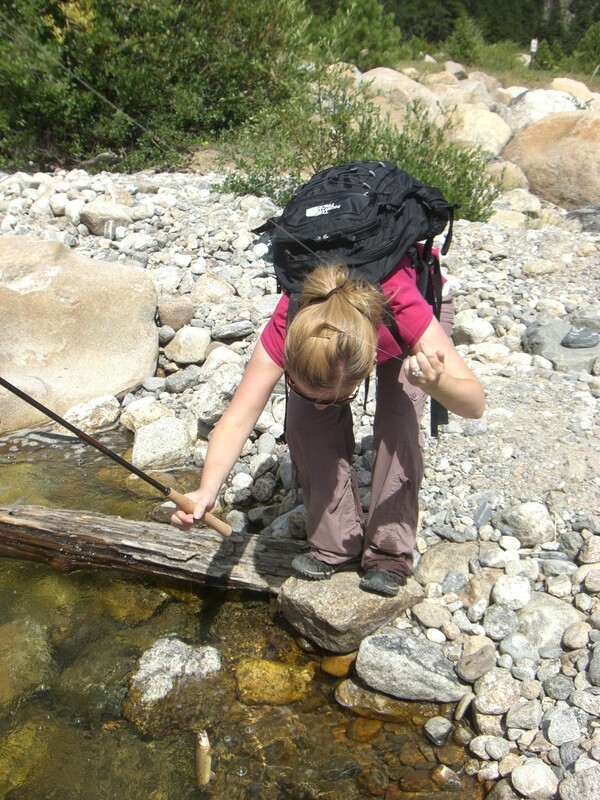 I took her out to the Roaring River below the alluvial fan in Rocky Mountain National Park, put a Tenkara USA Ayu in her hand and gave her some basic instructions. In an hour, she landed 3 trout and missed two-not bad for someone who has never touched a fishing rod before (let alone a fly rod) and was put before some pretty tricky pocket water. Within the hour, she became a pro and was stalking fish like a professional. Of course, bobby pins in your hair tend to get in the way and are somehow magnetically drawn to furled lines when you’ve got a wily Cutthroat on the other end. But overall, she did great and I’m proud of her. 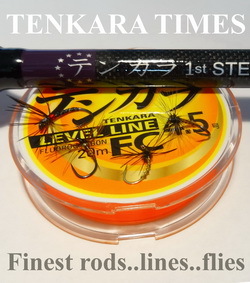 To me, this is just more proof that Tenkara is a great way for people of all backgrounds to get into fly fishing without the barriers to entry that modern, Western fly fishing imposes. Reminiscent of my guiding days, I spent more of my time untangling lines and re-rigging than fishing. But that’s OK. Just to see the look on someone’s face that has never experienced what I have a thousand times (especially when they thought they never could) is more rewarding than catching another trout to me. And when you love that person and open them up to a new experience that you share, it’s even better. Great job honey! Looks like a perfect day in the mountains to me! How delightful! May you and your wife have many happy days fishing together! What a catch… Does she have a sister? Jason si pesca guadalupe , pesca cualquiera!!!! Hola Alvaro! Si, Tenkara es facil, pero Guadalupe tiene un buen professor! I was just in RMNP this past August too – and just posted a quick post about fishing the Roaring River (with the Ebisu) what a small world. 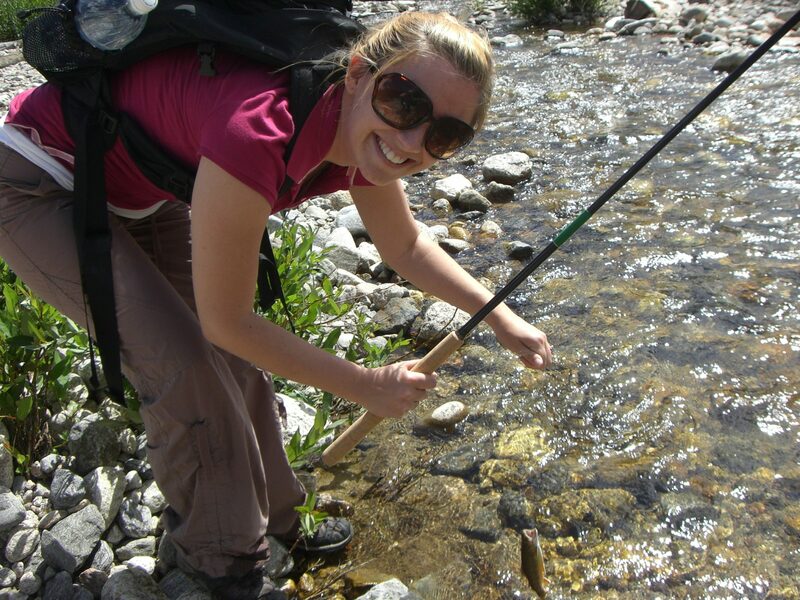 I love fishing RMNP and it’s such a perfect destination for the Tenkara fisher. Also, I tried out your line mgmt. solution using the Fuji hook keepers, it worked out great, thanks for that tip. Hi Anthony. Can you give us a link to your post? What a great time fishing with your wife. I am always happy to see couples camping out together. I think such activity is needed to strengthen the relationship. May you have more happy camping experience with your lovely wife. Looks like the two of you had a great trip. Jason, how does the line attach to the rod? never mind, I found the video, thanks. Just starting this journey. 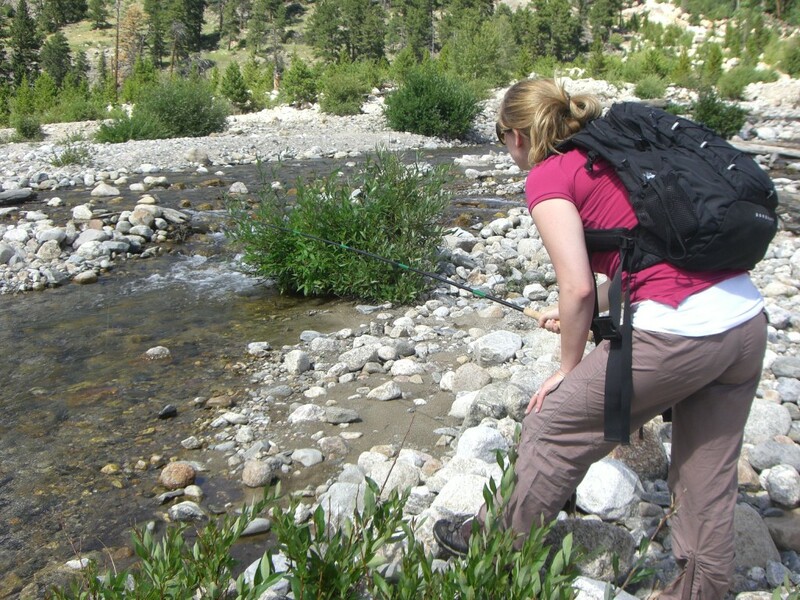 I plan to fly fish at least once a year in Rocky Mountain Park..the rest of the year i will do Salmon fishing and some trout fishing in Wisconsin. 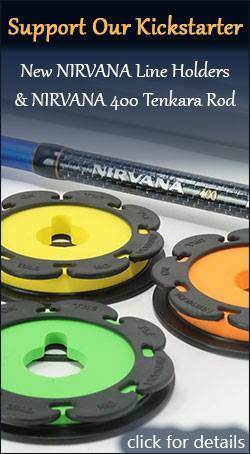 Can i have a rod that works well for large salmon and small trout. If i can what would you recommend? If i can only have two separate rods what would you recommend? I like the simplicity of Tenkara fishing. 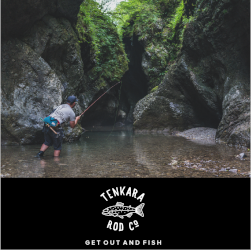 Hi Dan, Tenkara rods weren’t really designed for large Salmon. 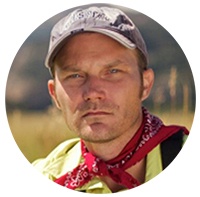 Since Salmon ten to make long runs, it might be difficult to keep one on the line. But it depends I guess. What kind of Salmon are you fishing for? 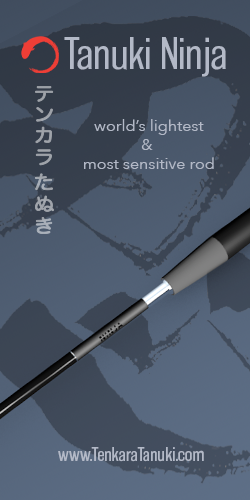 The heaviest rod is the Yamame so that would the the best choice for larger fish. 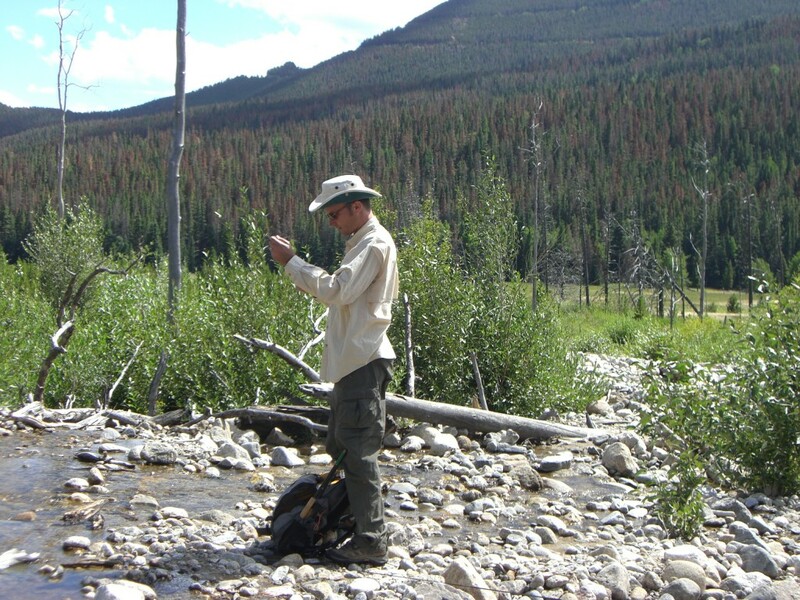 For Rocky Mountain National Park, I pretty much fish an Iwana exclusively and that works perfectly for the streams there.